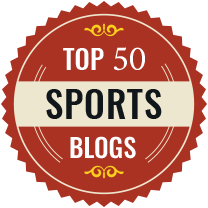 If you’ve read Fanspeak’s Online Football Guides before, you know you’re getting a comprehensive guide to America’s Game! 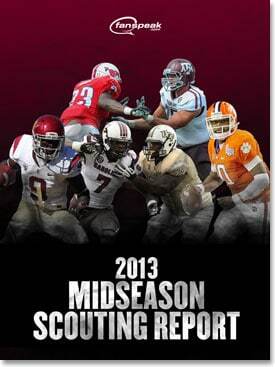 And that’s exactly what we did for the 2013 Midseason Scouting Report! There’s a little bit of everything as you see below with detailed analysis and predictions. Pick up your copy today by downloading it here… it’s FREE and easy! Click here to download now. 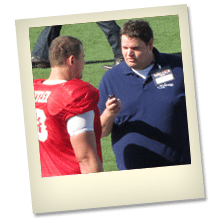 Fanspeak.com Content Manager and resident NFL/NFL Draft Expert Steve Shoup is a credentialed member of the media for multiple NFL Draft Scouting Events, including the Senior Bowl and East-West Shrine Game. 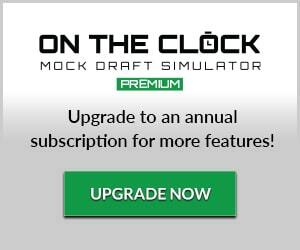 This 2013 Midseason Scouting Report is way more up-to-date than anything you’d find on the shelves and it’s 100% FREE! DOWNLOAD it now BELOW!